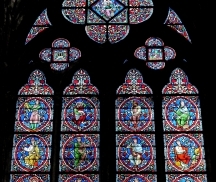 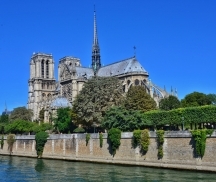 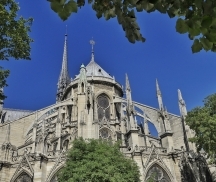 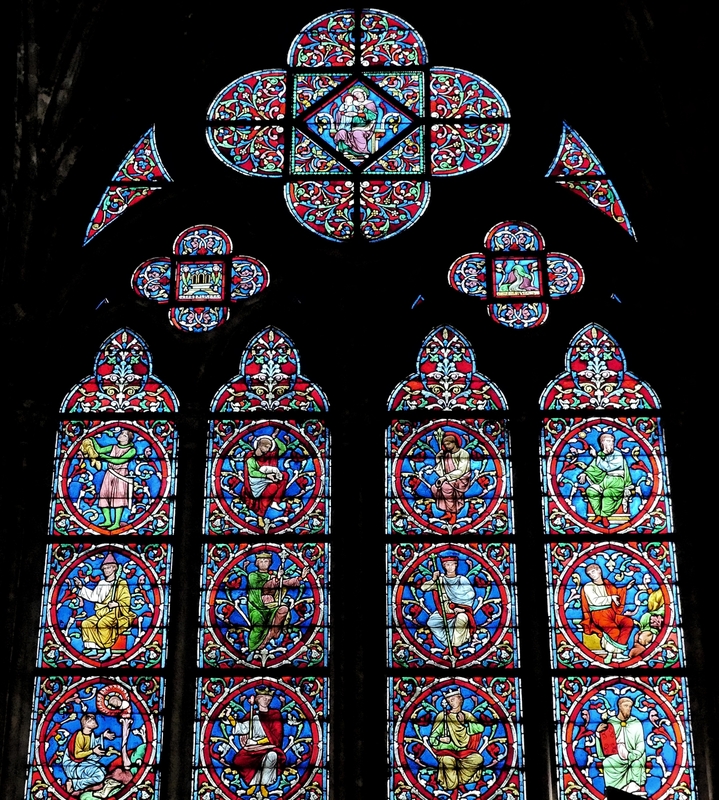 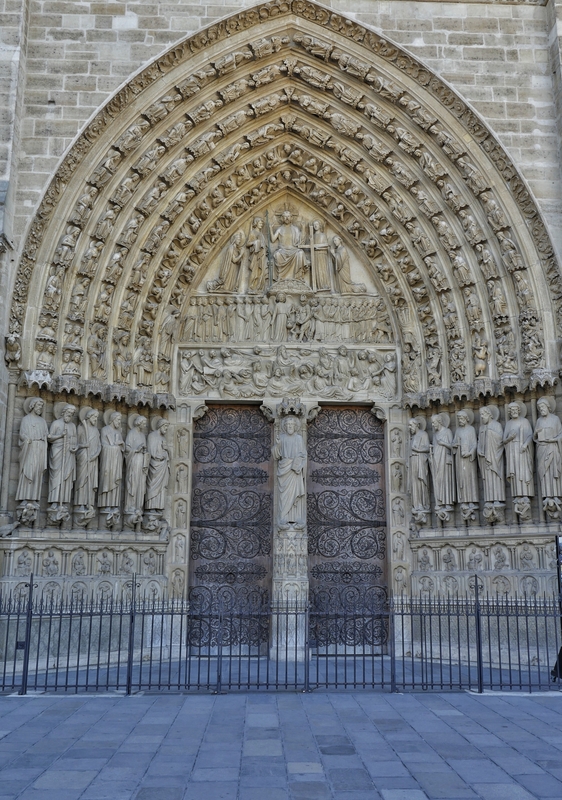 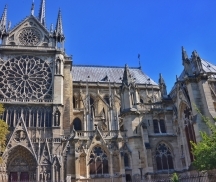 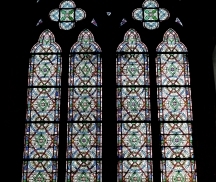 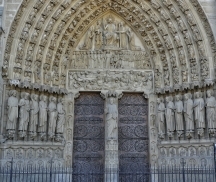 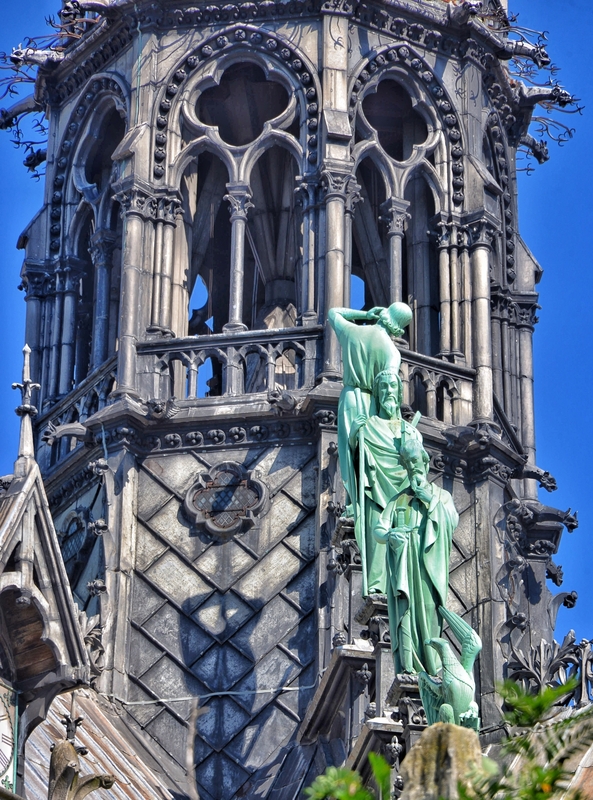 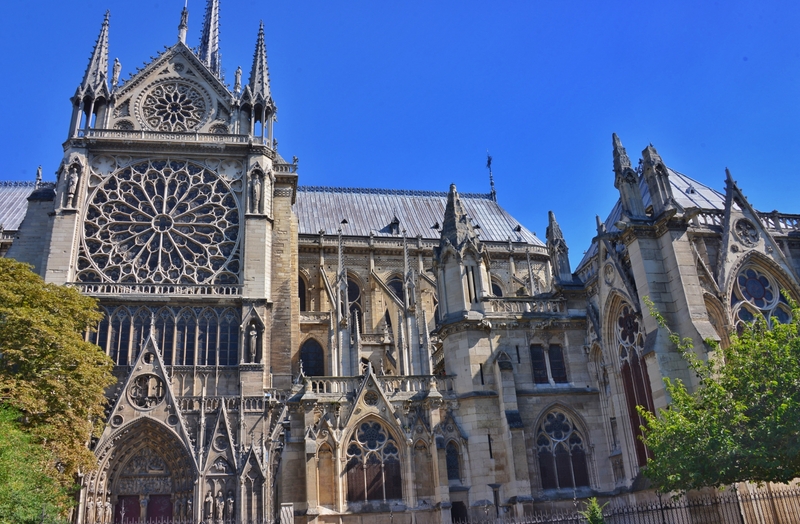 The Notre Dame is a french-gothic architectural masterpeice from the 12th century. 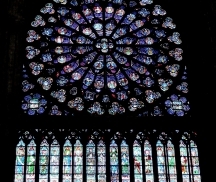 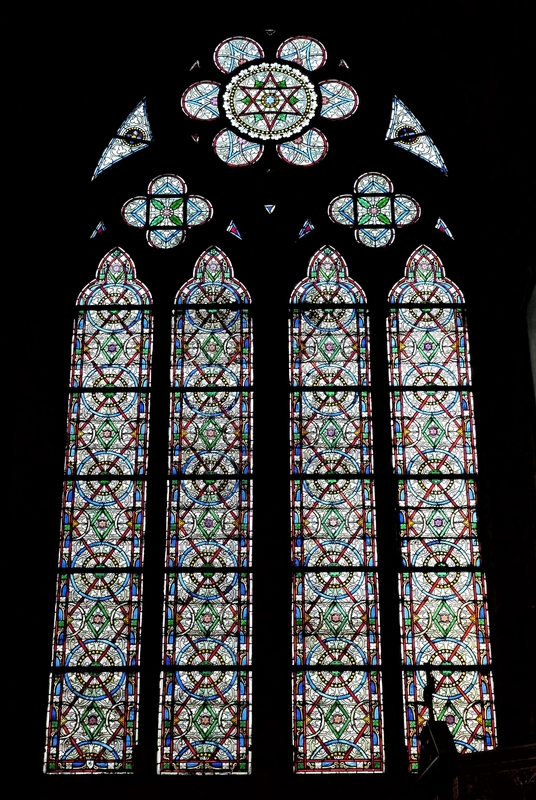 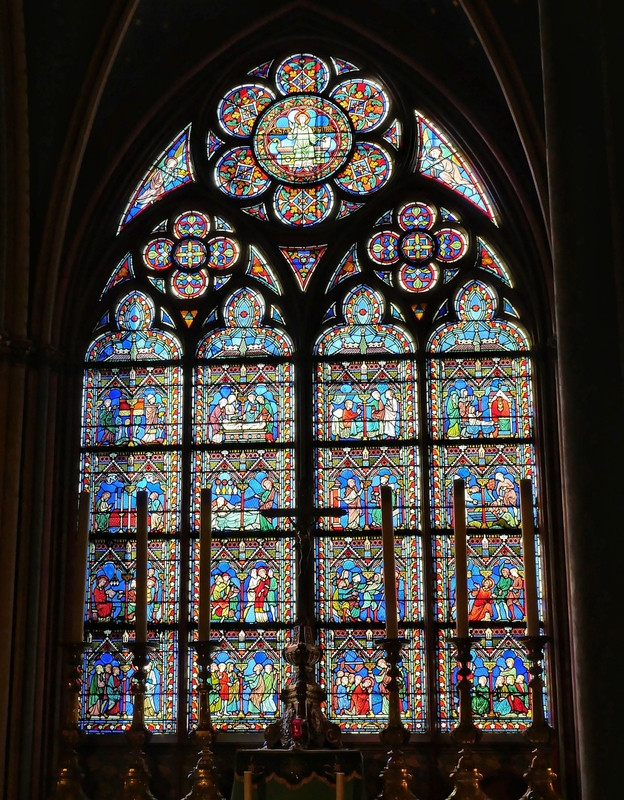 This amazing cathedral is a visual masterpeice of stone and glass. 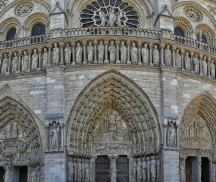 The Notre Dame is a world renowned historical landmark in paris, literally in the heart of paris. 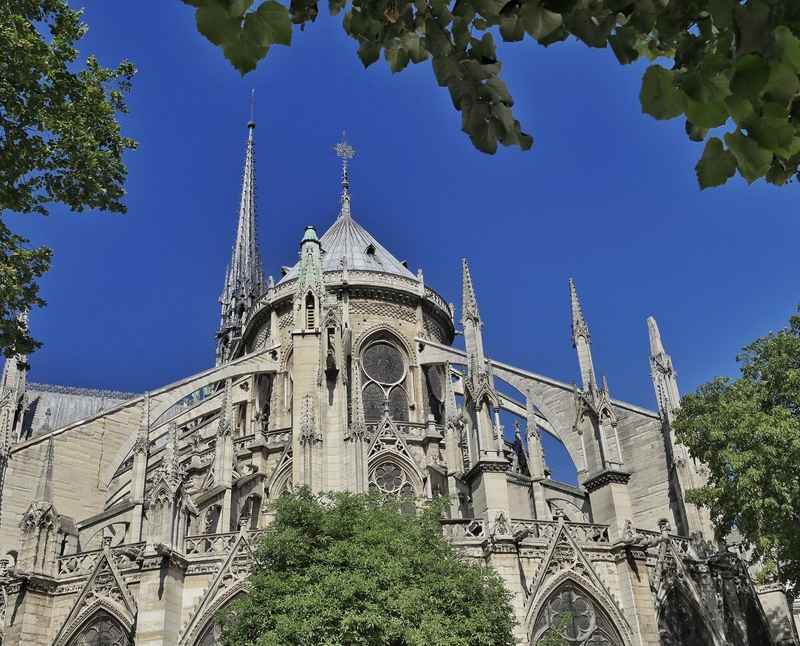 Literally all distances from the city of paris are calculated from a bronze stone in front of the cathedral called kilometer zero. 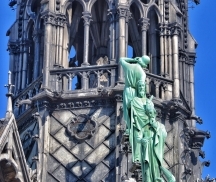 The spire contains copper statues of the twelve apostles with the symbols of the four evangelists. 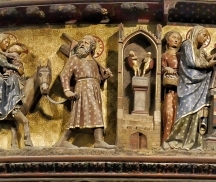 Viollet-le-Duc the architect, represented himself as Saint Thomas holding a square. 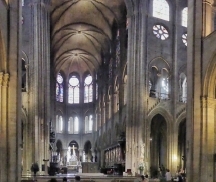 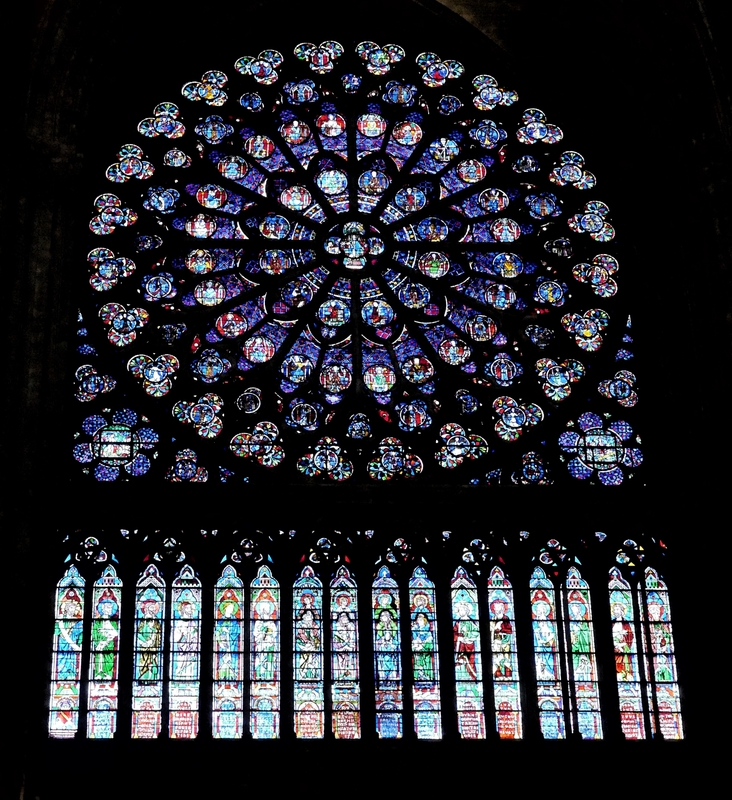 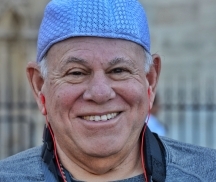 It had been years since David or I had been to Paris, and I enjoyed learning about all the years of work and renovation involved in the Notre Dame we see today. 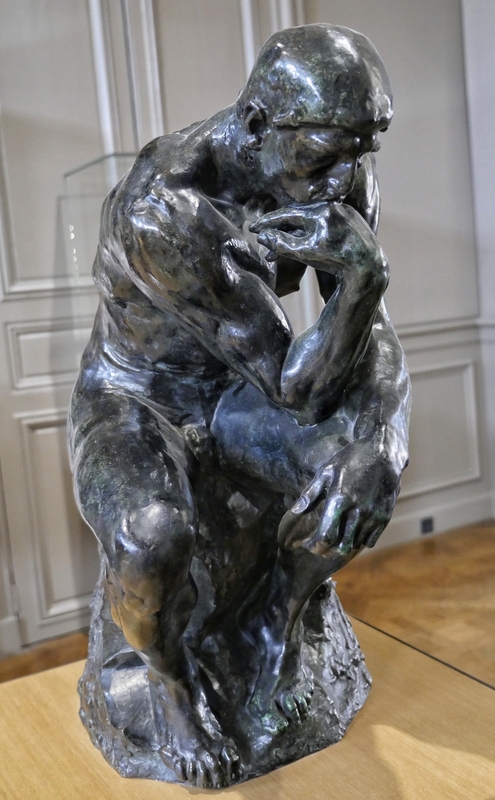 My head rotated around and around just trying to take it all in. 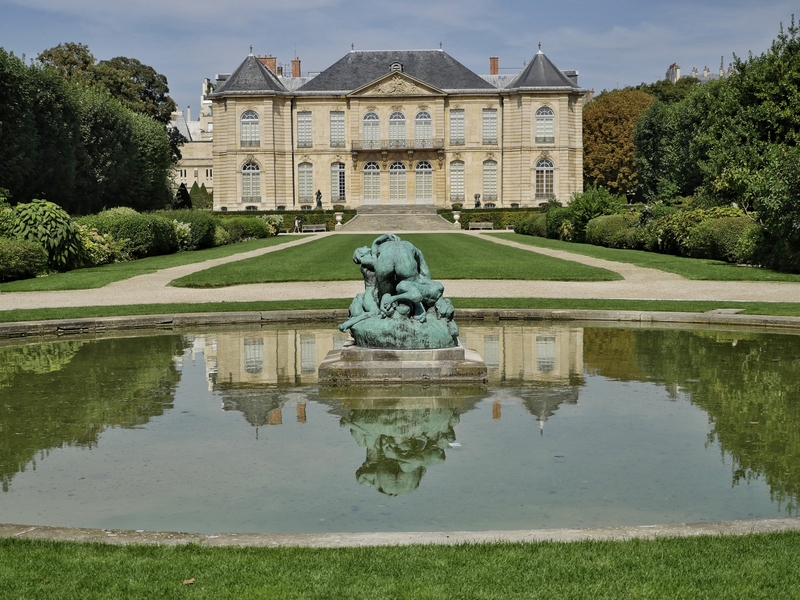 My favorite part was the lovely, shaded park and garden located beside/behind the building. 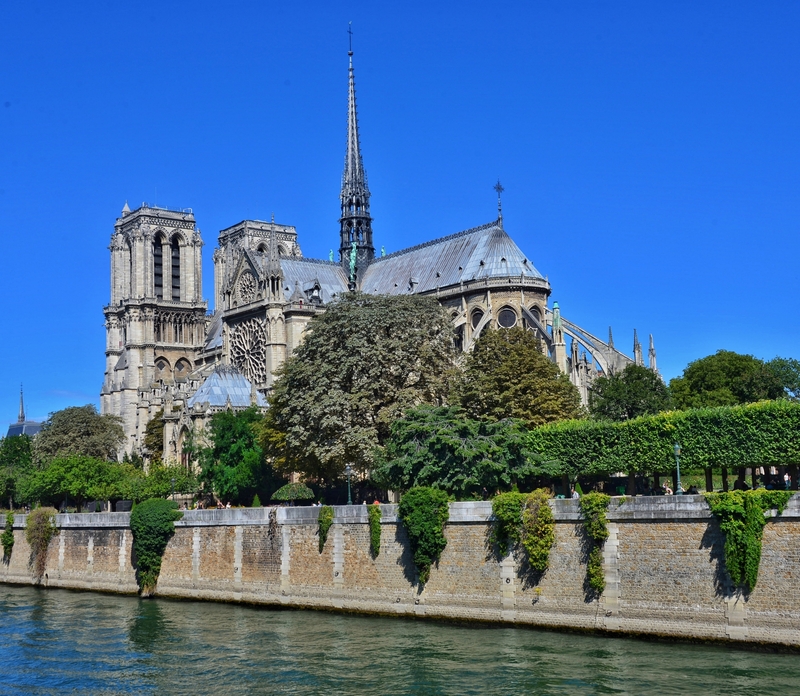 With the crowds and heat outside on an August afternoon, there was a place, next to the river, where one could find trees, flowers, rest and comfort. 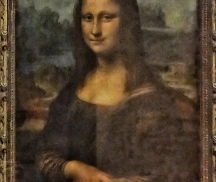 I guess I am just showing my age. 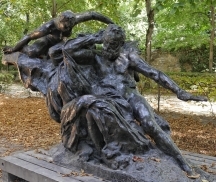 Rodin Museum was another garden spot well worth an August afternoon. 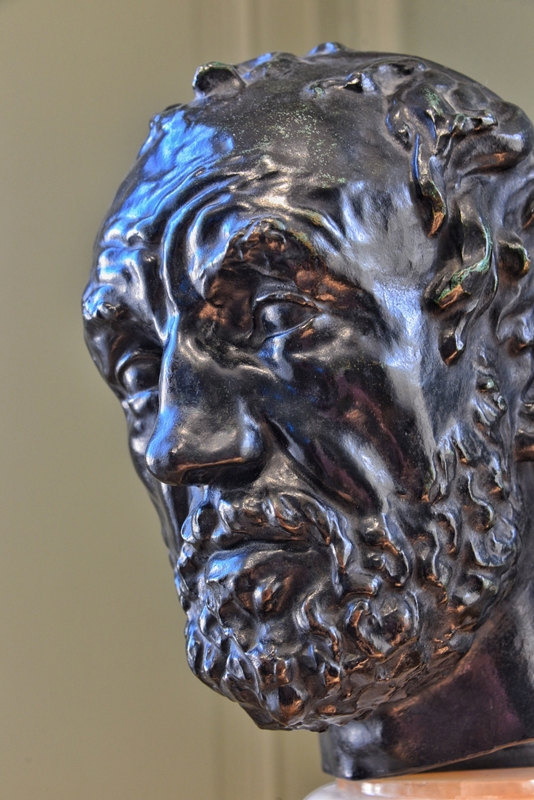 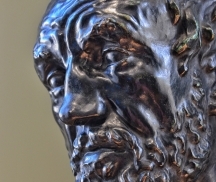 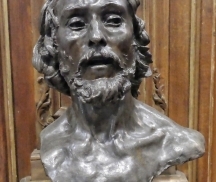 Did you know Rodin lived with Dante for a year or so, when he needed studio space. 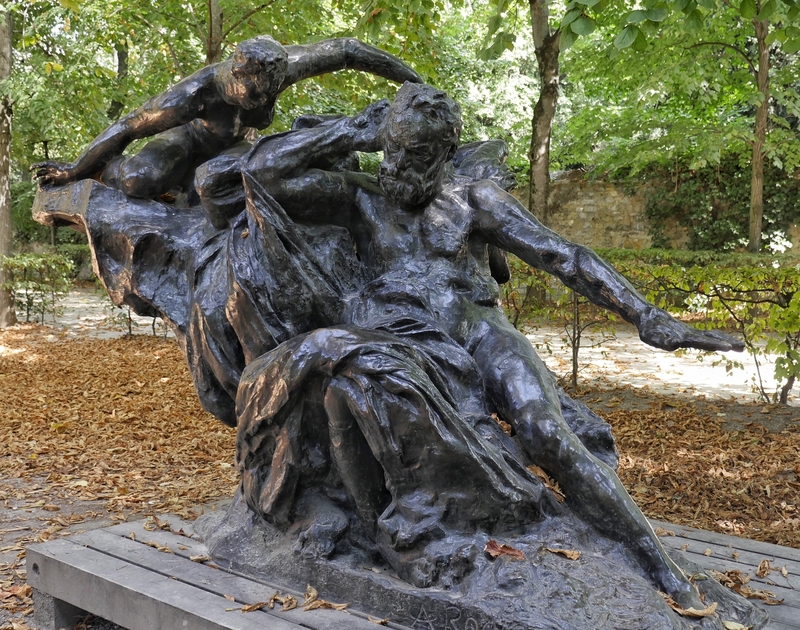 So Rodin life’s work was related to Dante’s Inferno and bringing to life the creatures in the layers of Dante’s Hell. 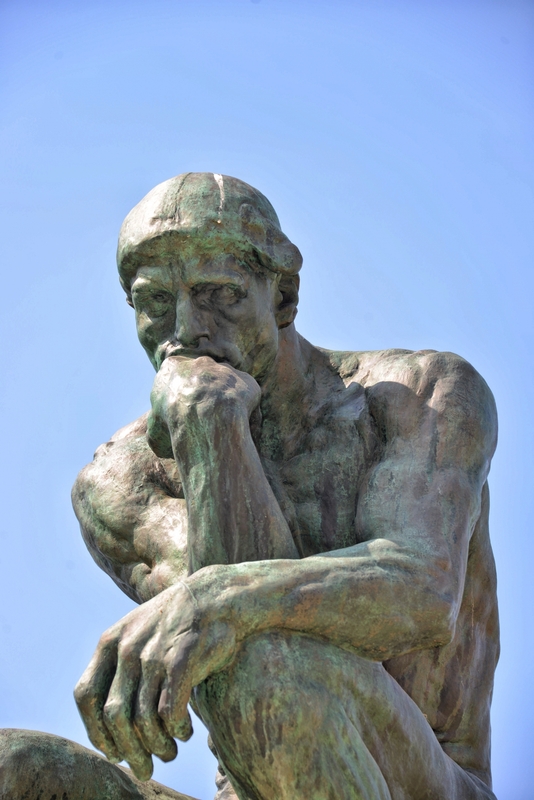 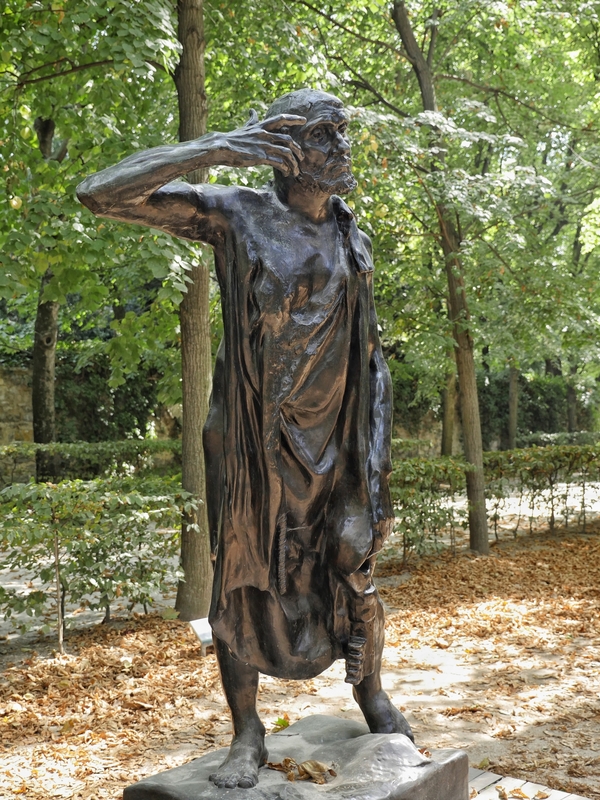 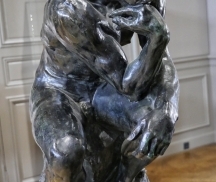 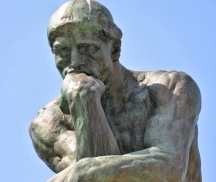 Ultimately, the gates of hell, the major characters (the Thinker, for one) were also used by Rodin as independent pieces. 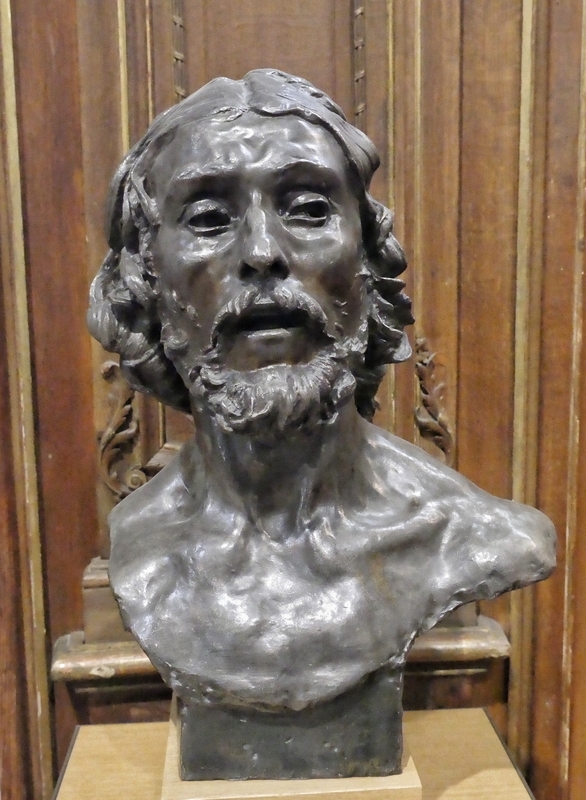 Personally, my favorite of his work was his first: the man with the broken nose, which you might find as the man with the character filled face, and a slightly flattened nose. 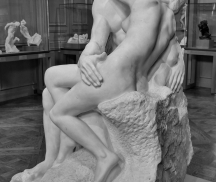 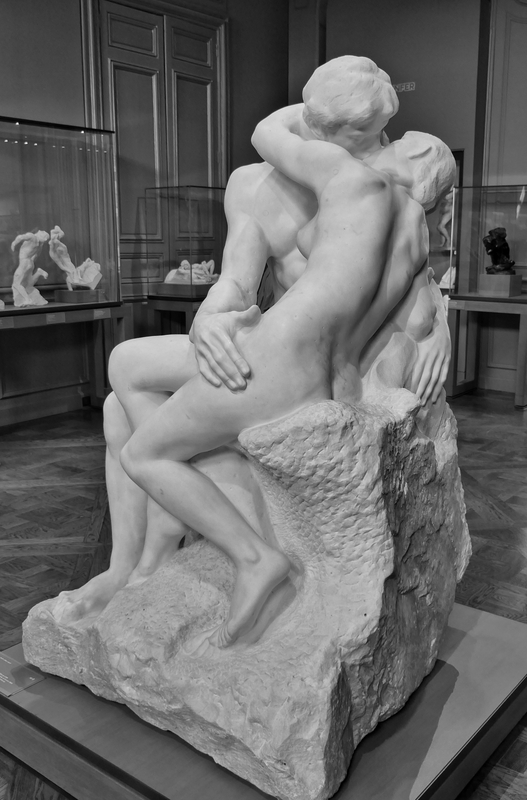 David’s favorite was “the Kiss”. 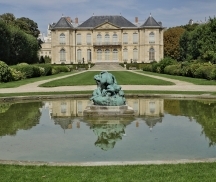 The large yellow house, once a hotel, is where Rodin had his “rooms” and now is the Rodin Museum. 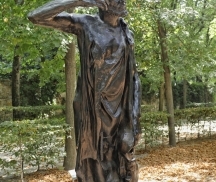 The larger pieces are in the gardens surrounding the Museum. 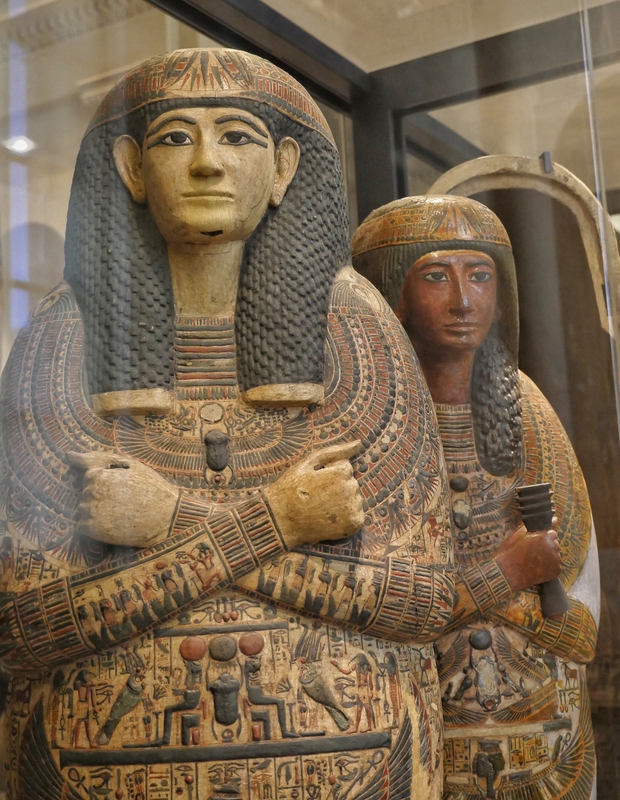 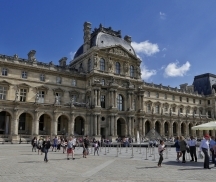 The Lourve museum is housed in the Louvre Palace, originally built as a fortress in the late 12th century. 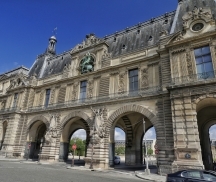 The fortress eventually lost its defensive function and was converted into the main residence of the French Kings. 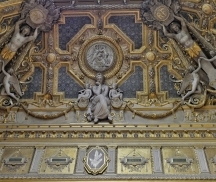 In 1682, Louis XIV chose the Palace of Versailles for his household, leaving the Louvre primarily as a place to display the royal collection. 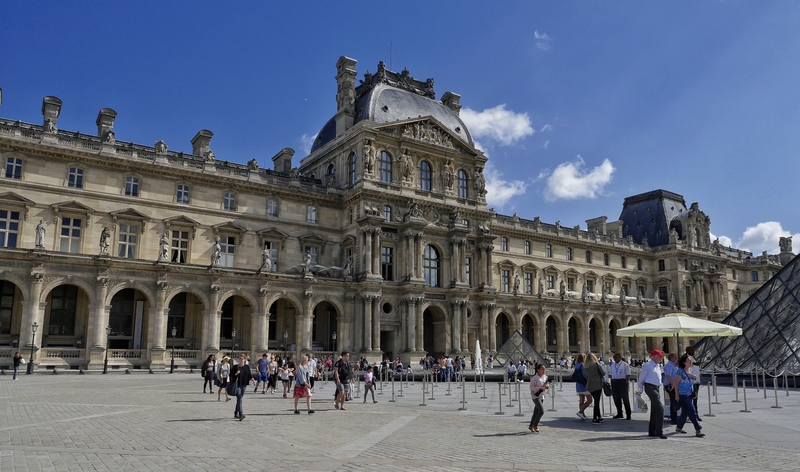 During the French Revolution, the assembly decreed that the Louvre should be used as a museum to display the nation’s masterpieces. 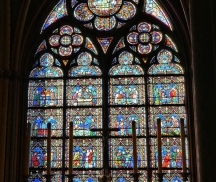 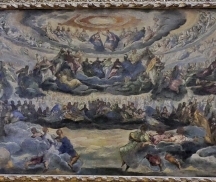 The majority of the works were confiscated Royal or church property. 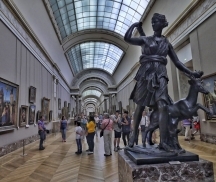 So is it really the biggest museum in the world? 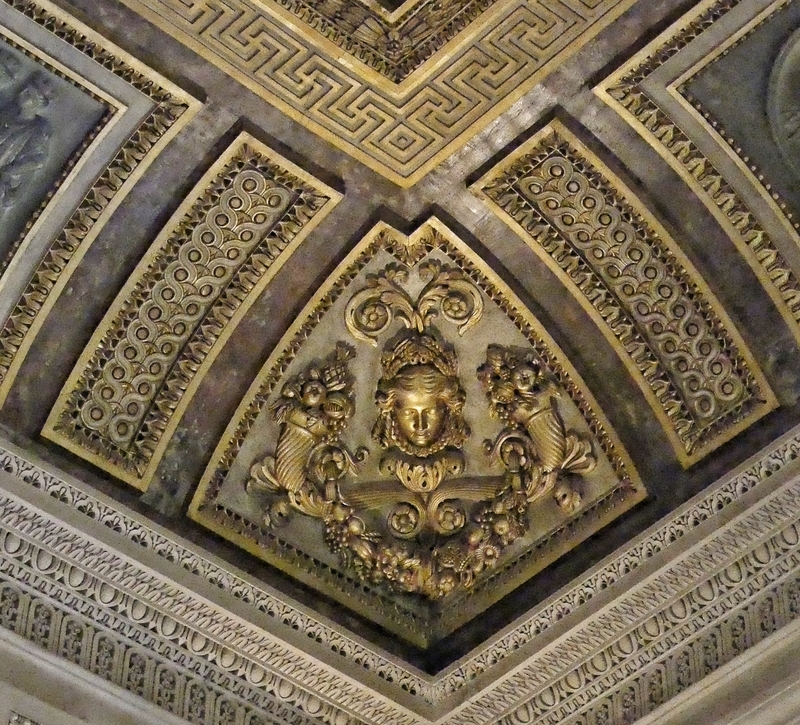 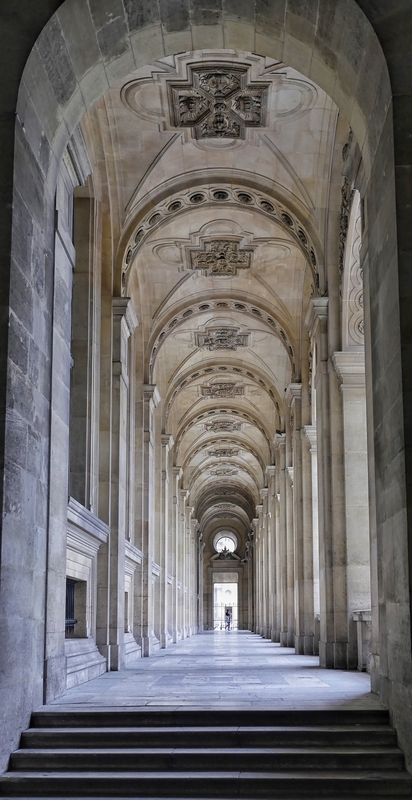 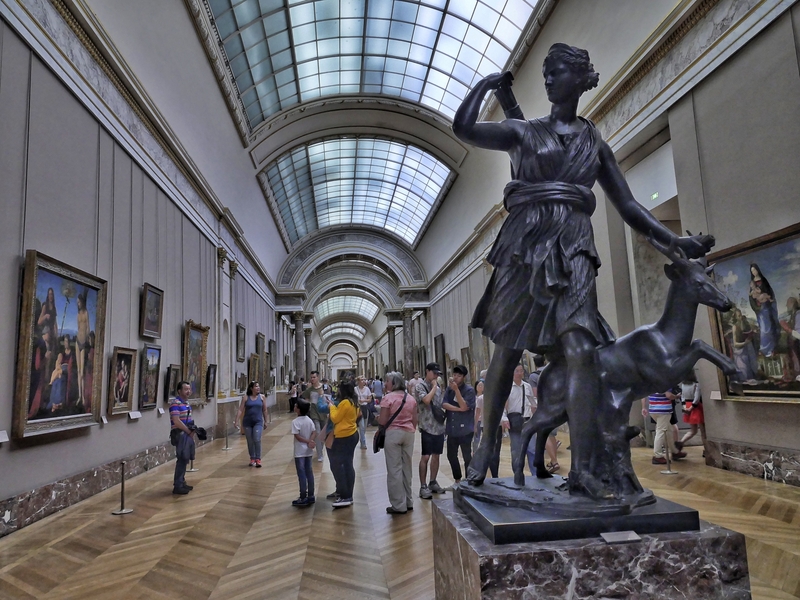 Now that we have been to both the Hermitage and the Louvre in the same month, I decided to look it up: In terms of museum size the Hermitage is the largest 24 km (15 miles) of gallery to walk through, 3 million items. 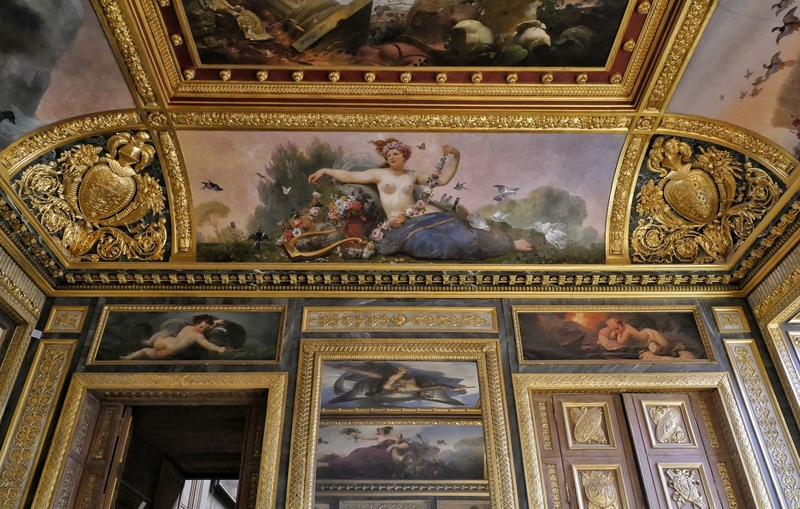 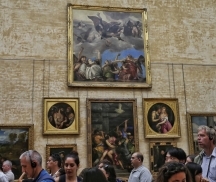 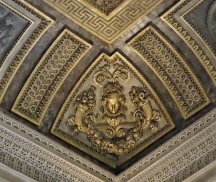 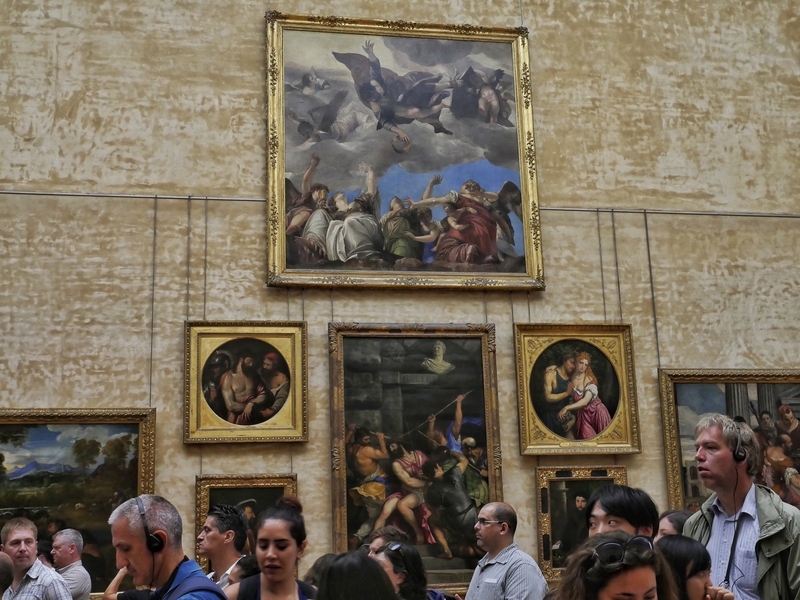 In terms of paintings, the Louvre is king – 30,000 paintings, prints and drawings (by comparison the Hermitage has 12,000). 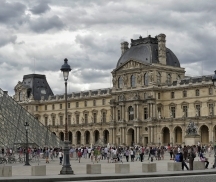 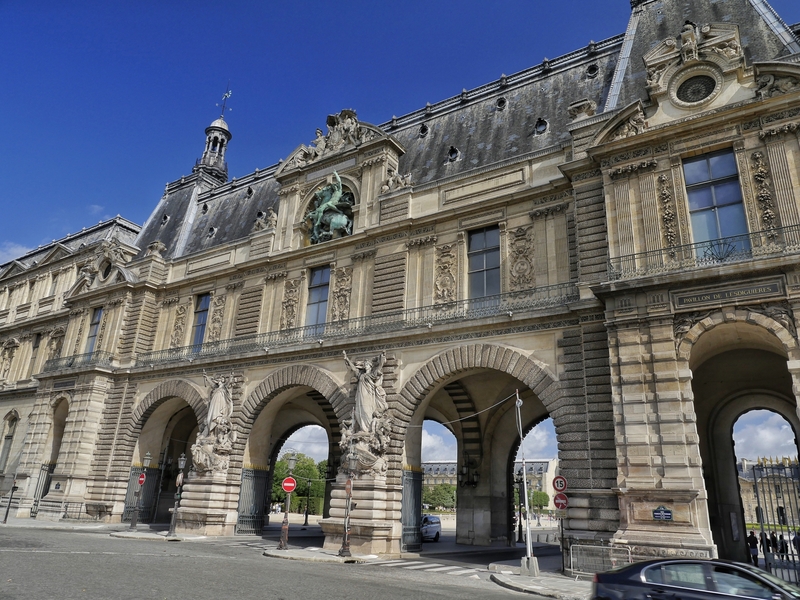 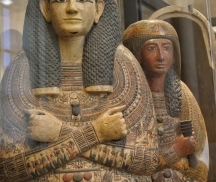 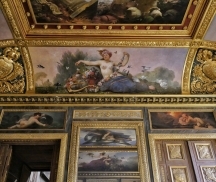 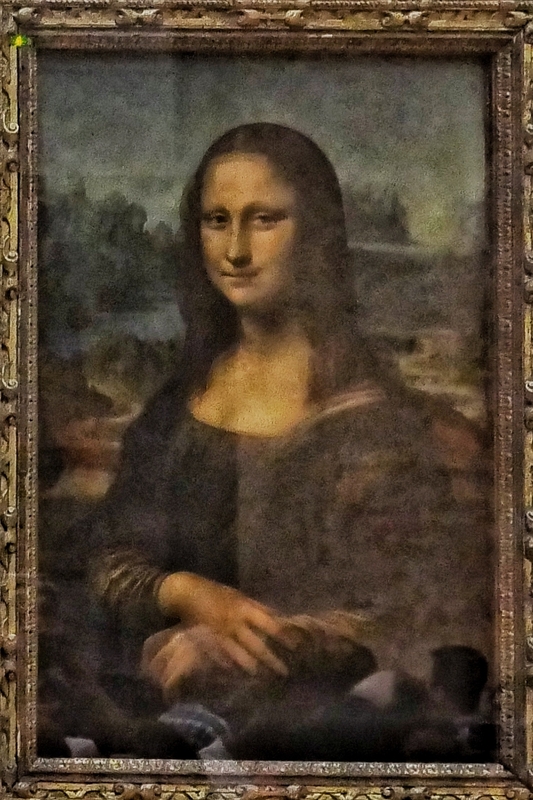 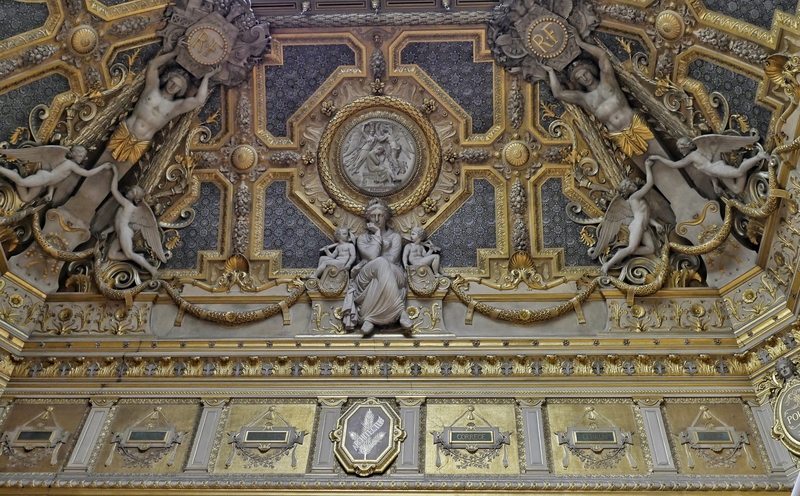 The Louvre also has thousands of sculptures and the famous Mona Lisa. 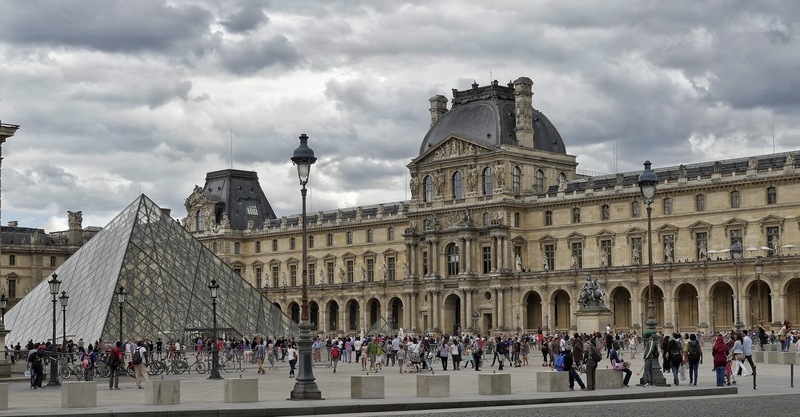 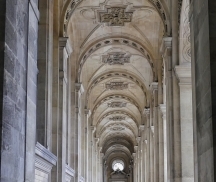 The Louvre is separated into 8 departments. 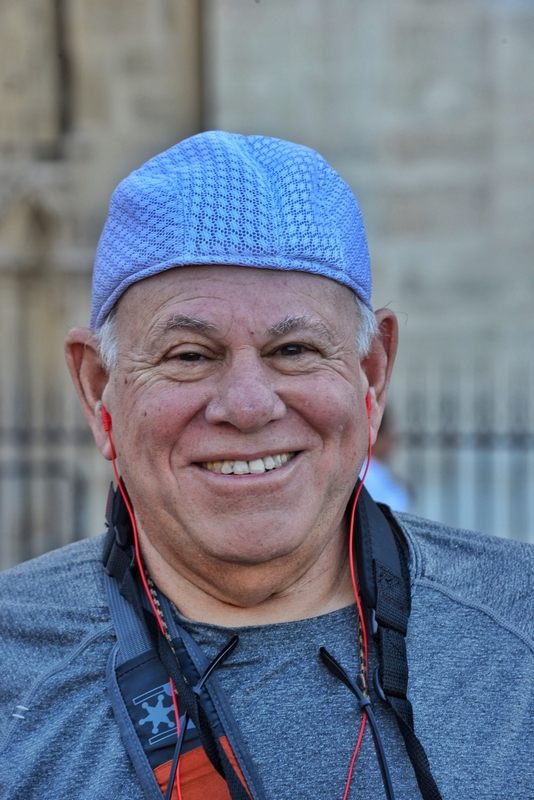 The Nintendo video and audio guide that rents at the start tries to give different walking tours, we were so perpetually lost that we just walked till our feet hurt, and our head hurt, and said, OK, enough of this!